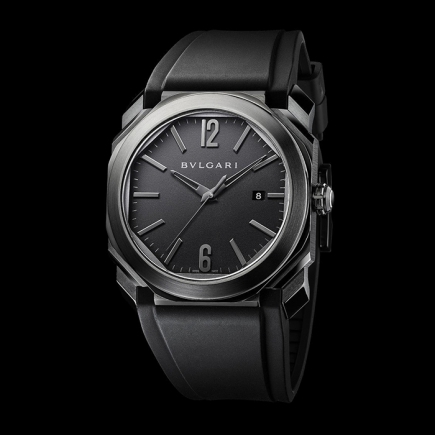 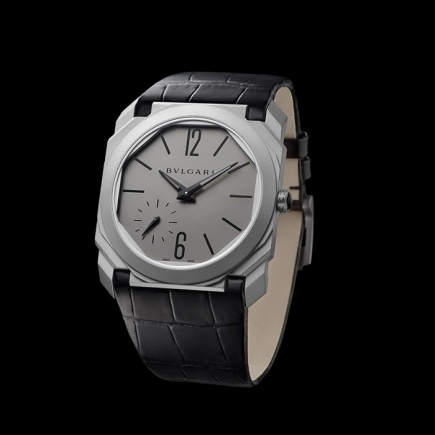 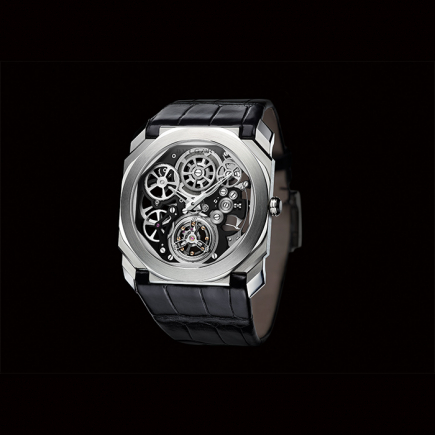 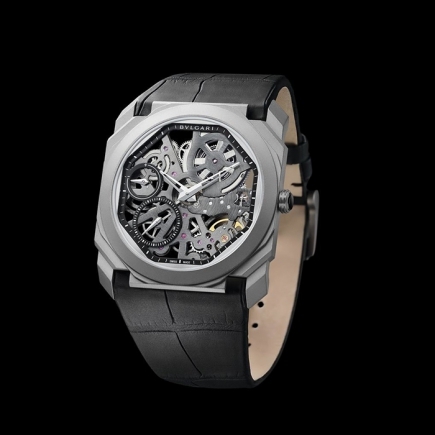 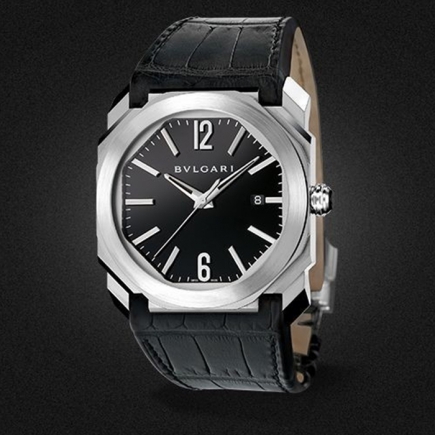 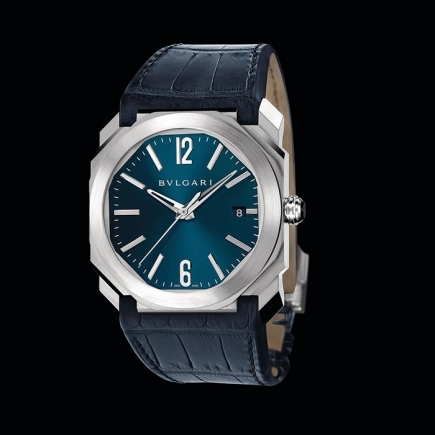 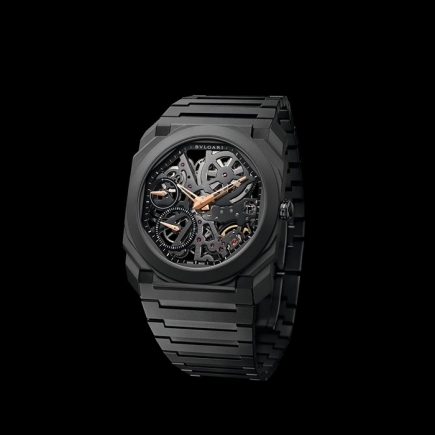 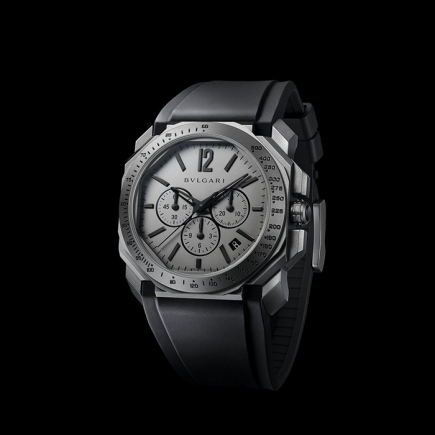 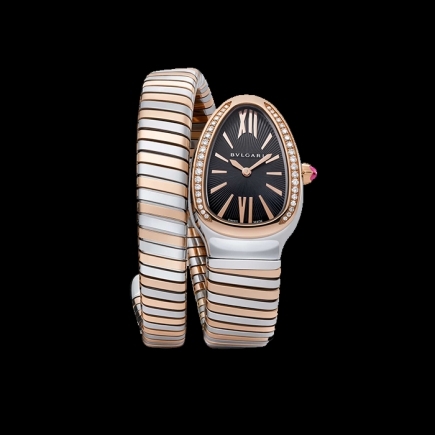 Bulgari | 29'800 € Tax inc. 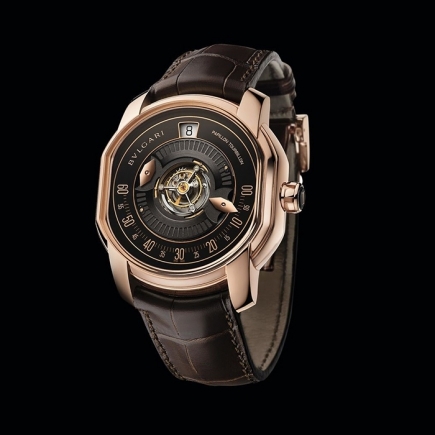 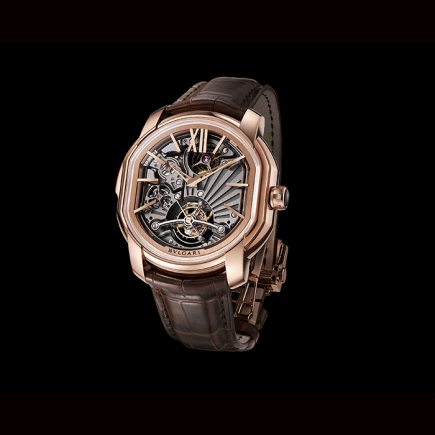 Inspired by the inextricable link of light and time, LVCEA pays tribute to the sun, one of the oldest timekeeping instrument rooted in ancient Roman tradition. 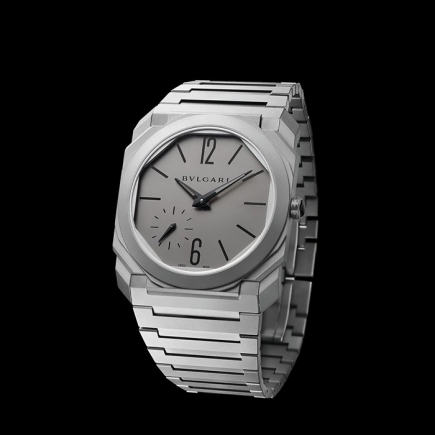 Capturing the power of light, or « luce » in Italian, LVCEA shines with the radiance of its round case featuring a sundial face, to wind history with modernity. 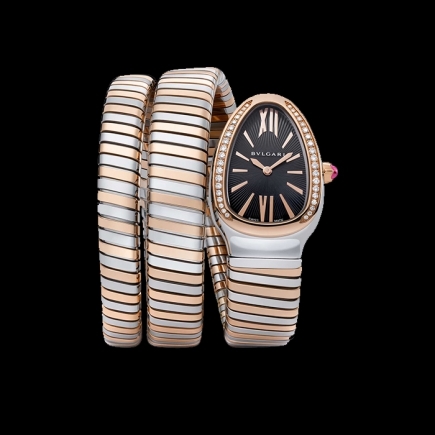 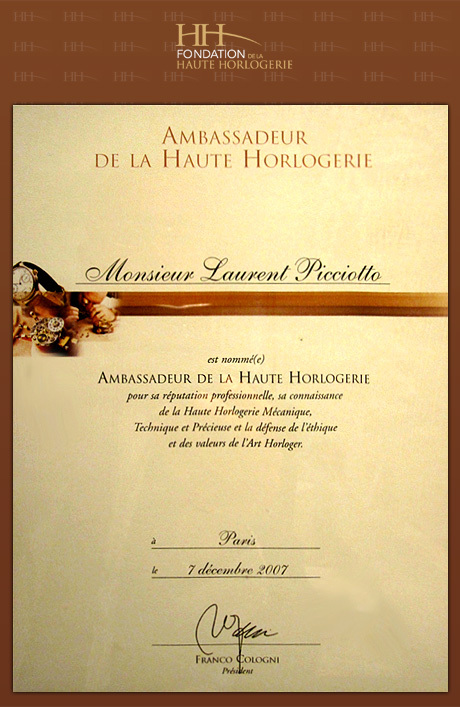 A colorful gemstone is set ins the crown of every timepiece, as unmistakable trademark of the Roman Jeweler.